The exhibition of The Kurjak Collection – from the Private Collections in a Public Institution series opened on January 29 at Zagreb Art Pavilion. The collection of Dr Asim Kurjak encompasses about 160 exhibits in various techniques and formats and it will be opened for visitors until March 17. The exhibitions includes very large, magniloquent formats in oils, but also minute notations, drawings, sketches or illustrations. On show will be works of many distinguished, even the most distinguished, artists, from the beginnings of Modernism to the current young leaders of today. The collection of Dr Kurjak, started to grow, develop and be supplemented after the year 1970 to 1971, that is, after his period of medical specialization in England and contained mostly works of Croatian and Bosnia-Herzegovinian origins. 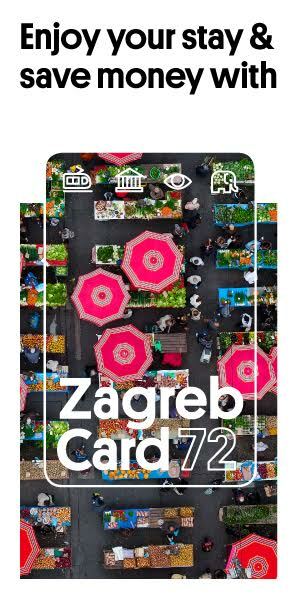 Today, it consists of several hundred works, in the most diverse techniques and genres, distributed among three essential sites – Zagreb, Sarajevo and Dubrovnik. 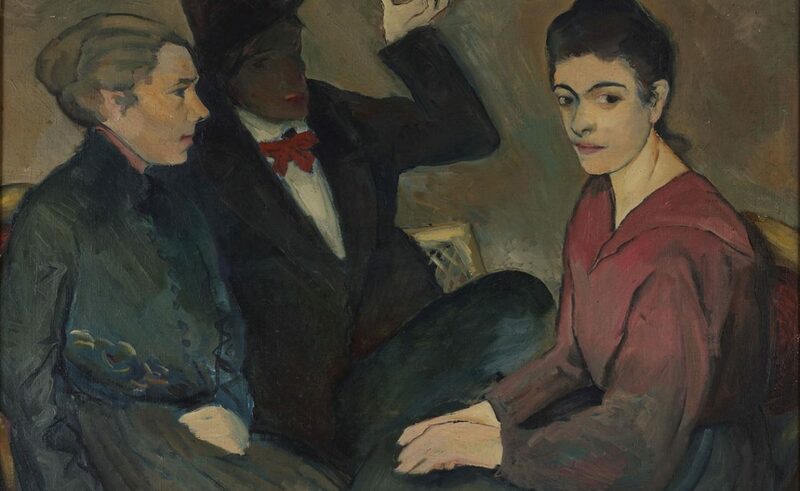 The Zagreb exhibition will show us works of Bukovac, Medović, Čikoš-Sesija, Crnčić, Kovačević, Vidović, Auer, Rački, Krizman, Krušlin, Rojc, Račić, Becić, Mijić, Babić, Miše, Gecan, Šeferov, Varlaj, Krizmanić, Trepše, Uzelac, Krsto Hegedušić, Motika, Mujadžić, Parać, Detoni, Šimunović, Šohaj, Šebalj, Kopač, Ivan Generalić, Gliha, Dulčić, Prica, Veža, Lovrenčić, Reiser, Masle, Murtić, Rabuzin, Džamonja, Vaništa, Ivančić, Stančić, Trostman, Kavurić–Kurtović, Berber, the two Vejzovićes, Kauzlarić, Lapuh, Kuliš and many other consummate artists, in whom a great many, coming to the exhibition, will rejoice.